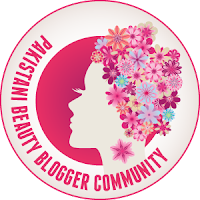 When a month before I was in Pakistan, I was strolling around makeup aisles in a beauty supply store and I came across Luscious Cosmetics aisle and I picked one blush from their collection of powder blushes. The colour I picked is ‘Desert Rose’. This is a semi-matte, more of a satiny finish powder blush. 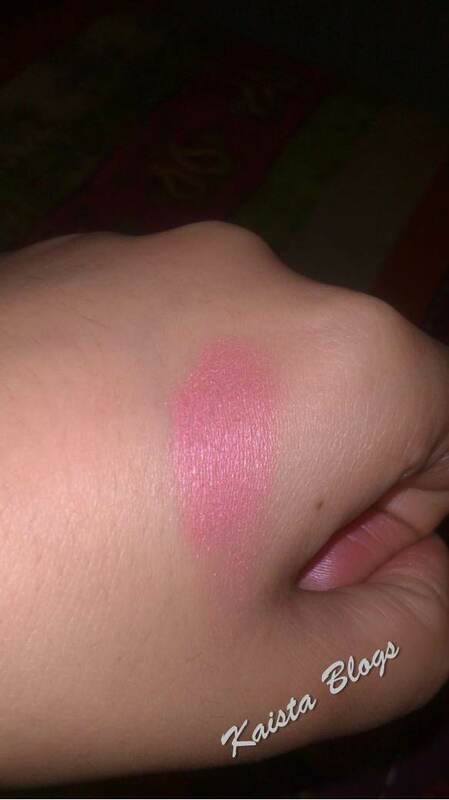 Although, it is my first purchase from this particular brand, when I swatched it, was instantly impressed with the pigmentation and texture. 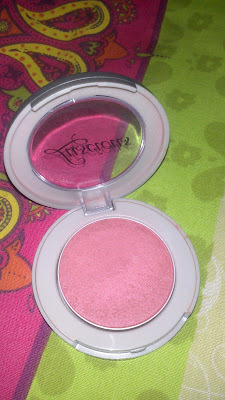 It feels like a bit creamy and not powdery at all. It blended quite easily and a little goes a long way. It stayed on my oily skin for a good 5 hrs. I didn’t test it out more than that but if it stayed there for this long than I am gonna give it 5/5. The packaging is quite sturdy and doesn’t look cheap and palsticy. The amount of product one getting for money is impressive. 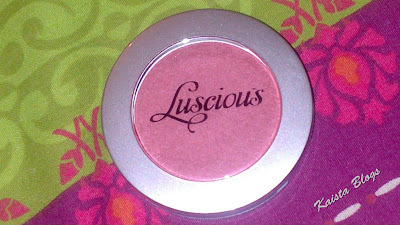 The fact that it is made in Pakistan, keeping in mind the Pakistani weather and skin tones, Luscious has nailed down their blushes. I didn't see lots of review about Luscious blushes and people don’t talk about it as much but in my opinion, it is a decent purchase.